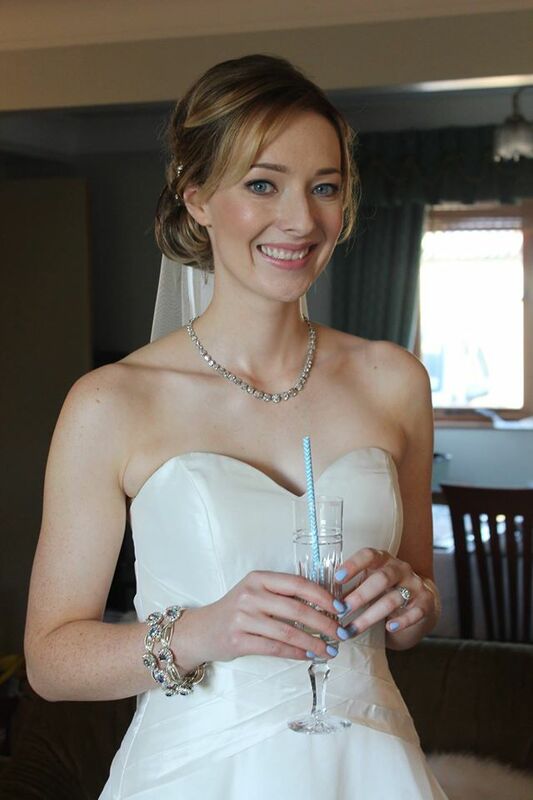 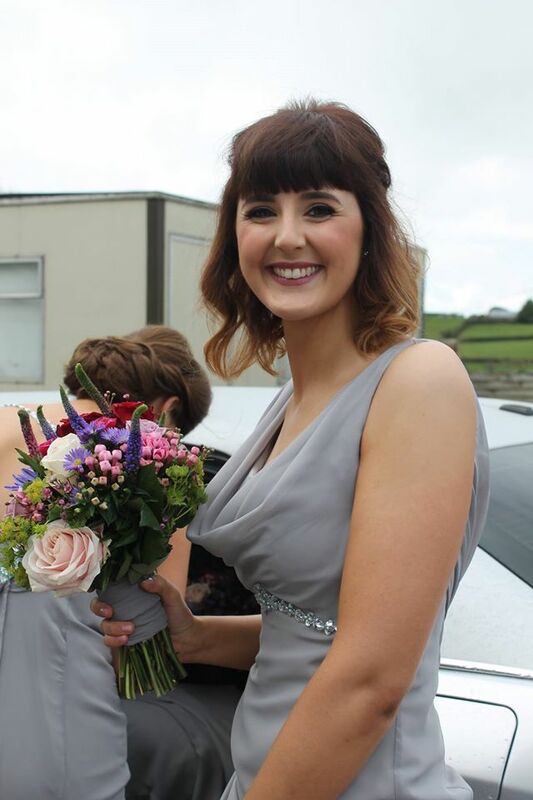 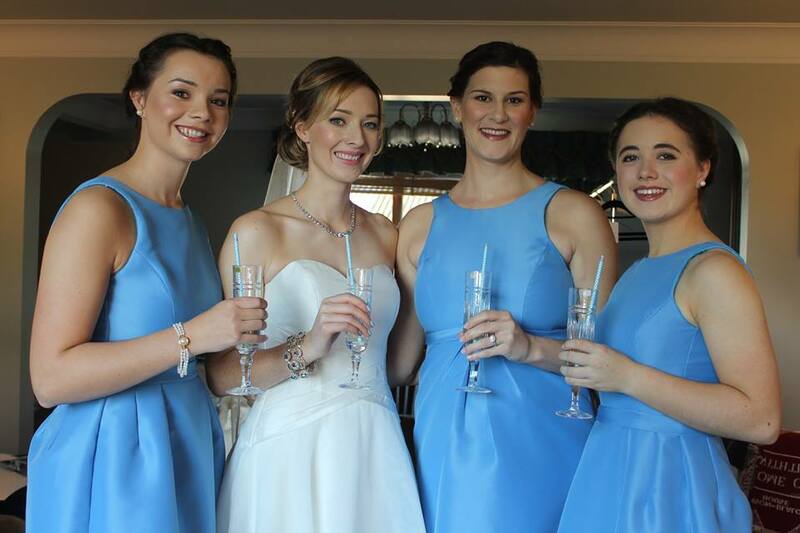 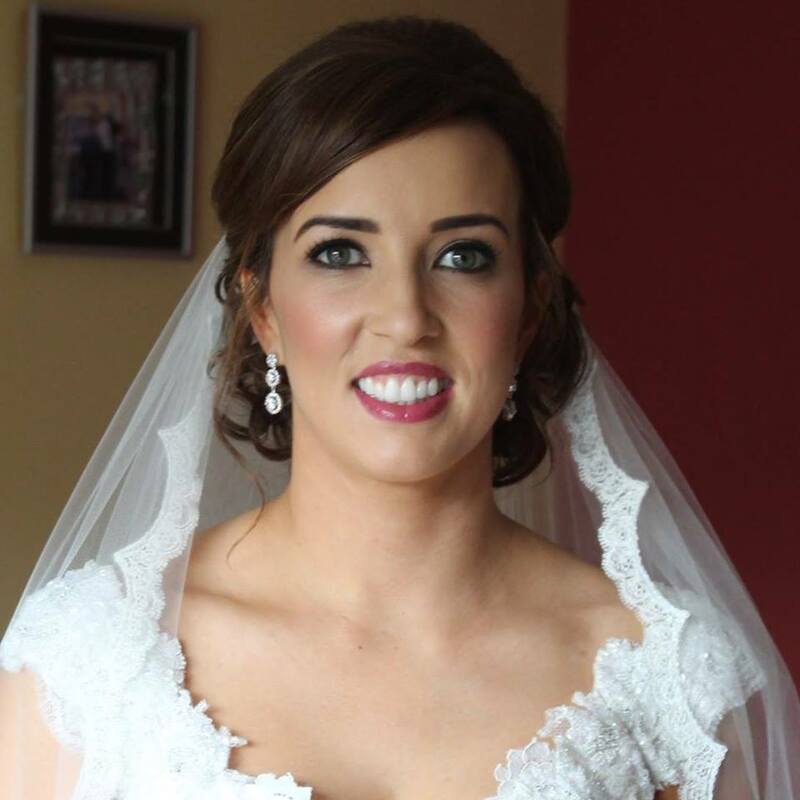 Having trained in both Belfast and London, Stacey specialises in makeup artistry and is a popular choice with brides throughout Northern Ireland operating a one wedding per day policy. 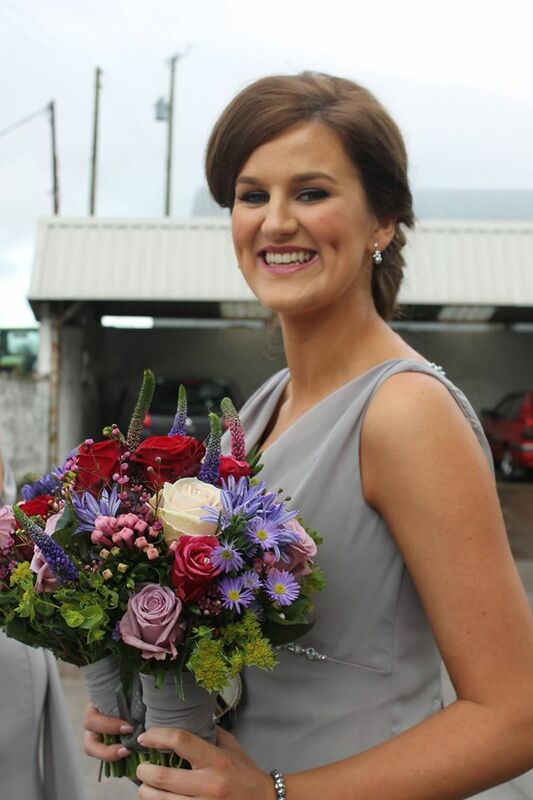 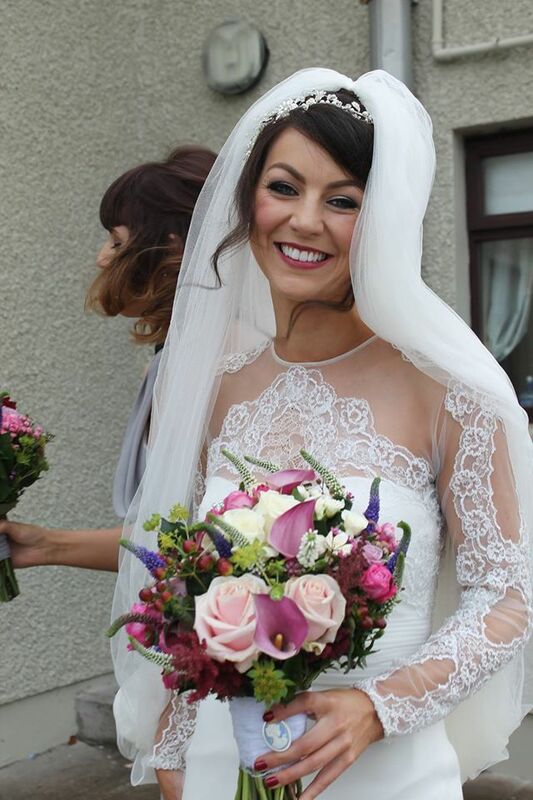 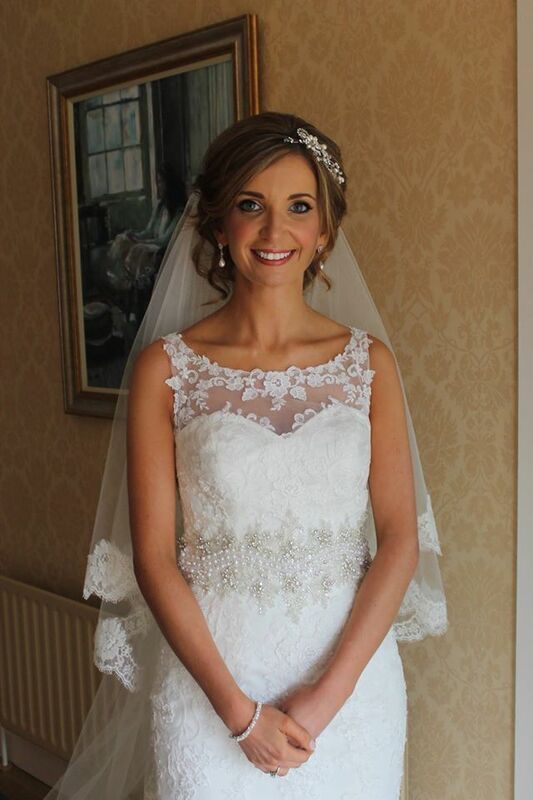 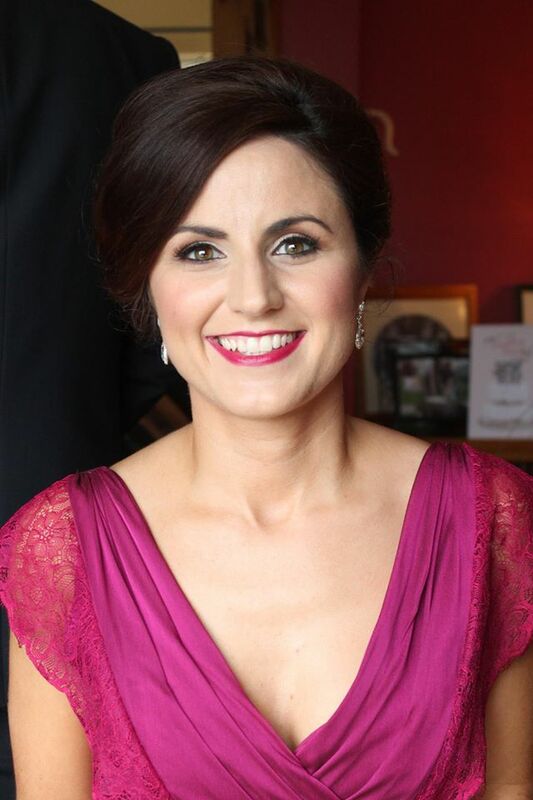 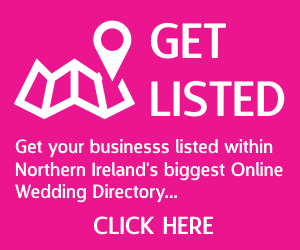 She holds the title Best Bridal Makeup Artist 2013 as voted by the readers of Getting Married in Northern Ireland magazine and won Irish Makeup Artist of the Year in 2012. 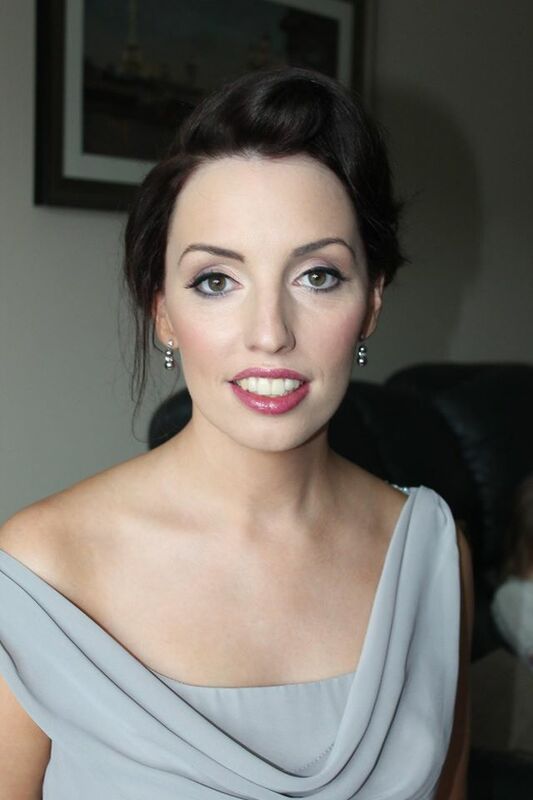 Stacey has also been in the children\’s entertainment industry for 11 years. 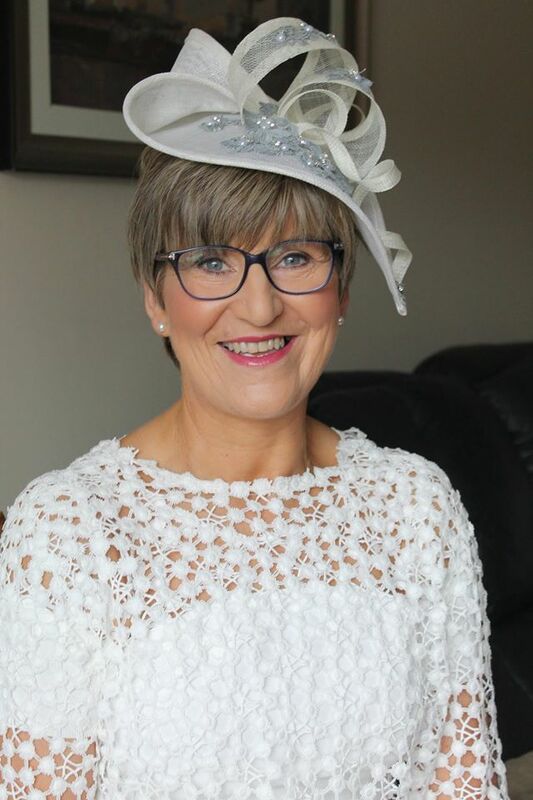 She has worked hard to help form the face painting community in Northern Ireland, brought the art of baby bump painting to the province and has established herself as the leading trainer in face painting. 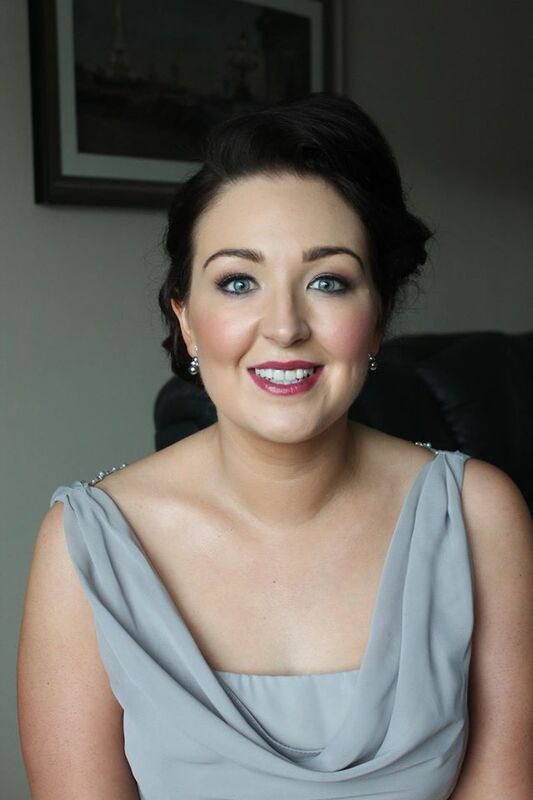 Whilst Stacey still loves to face and body paint she also has a strong team behind her to fulfill large corporate bookings and events. 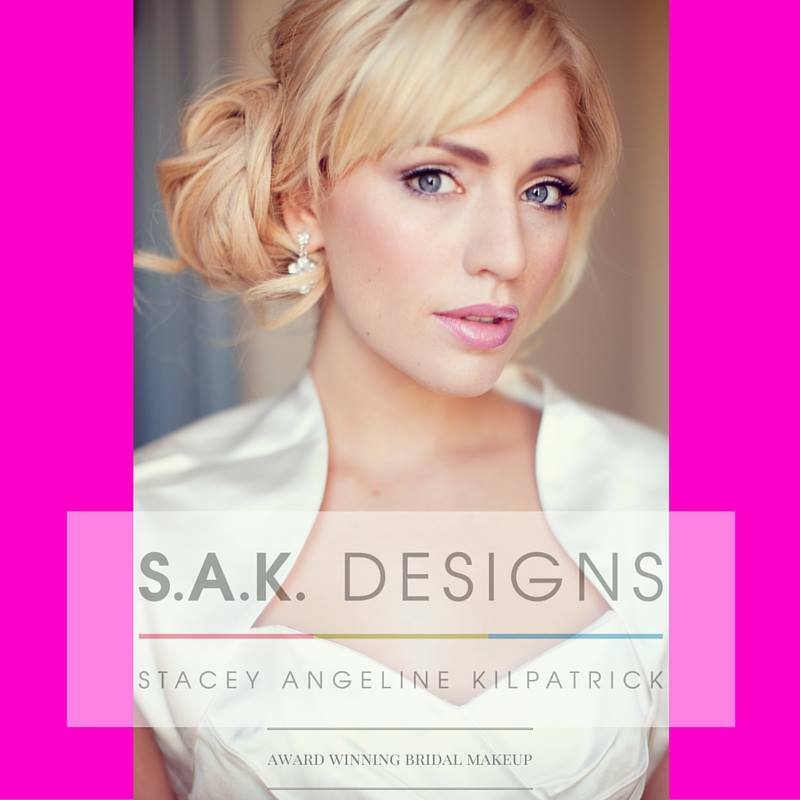 s.a.k.DESIGNS value themselves on the highest of standards in both skills and health / hygiene.